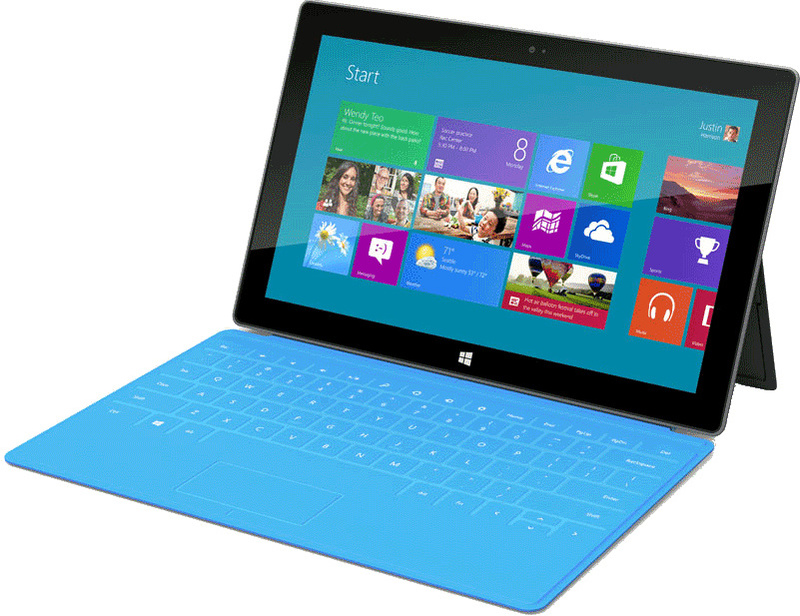 A couple of weeks ago I blogged about the announcement of Microsoft’s tablet entry, the “Surface”. Since then I’ve been watching the web for additional news about what I think will be a game changing product (not only about consuming content any more, but also being able to produce it) only to read article after article about how it’s not an iPad and therefore it will fail. As I stated in my original post, I’m not an Apple hater. What I don’t understand, however, is how there can be such an overwhelming number of technical writers whose goal seems to be appeasing an Apple cult following rather than entertain the possibilities of a device that won’t even be released until this fall!